Serpentine Jewels is a Custom jeweler and design consultancy that offers expertly crafted engagement rings and BESPOKE fine jewelry. Serpentine Jewels creates one-of-a-kind engagement rings of the highest quality, design, and craftsmanship. Selecting and purchasing an engagement ring can be stressful but we strive to make the process engaging and fun by educating you at every step along the way. Serpentine Jewels provides an alternative to overpriced luxury brands and the questionable “guy your co-worker knows on 47th street” by oﬀering the same quality of stones and settings as a luxury retailer at below-market prices and through a transparent process. A bespoke piece of jewelry is one of the most exceptional and memorable gifts available to today’s buyer. 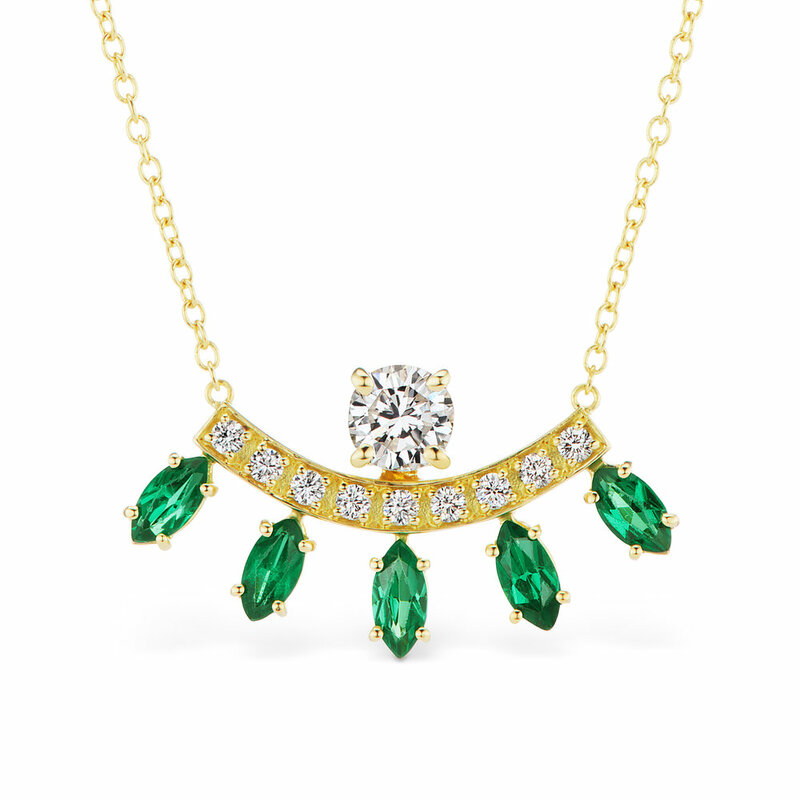 Serpentine Jewels’ custom fine jewelry projects include milestone anniversary and birthday presents, reimagining family heirlooms, and creating modern masterpieces from the ground up. 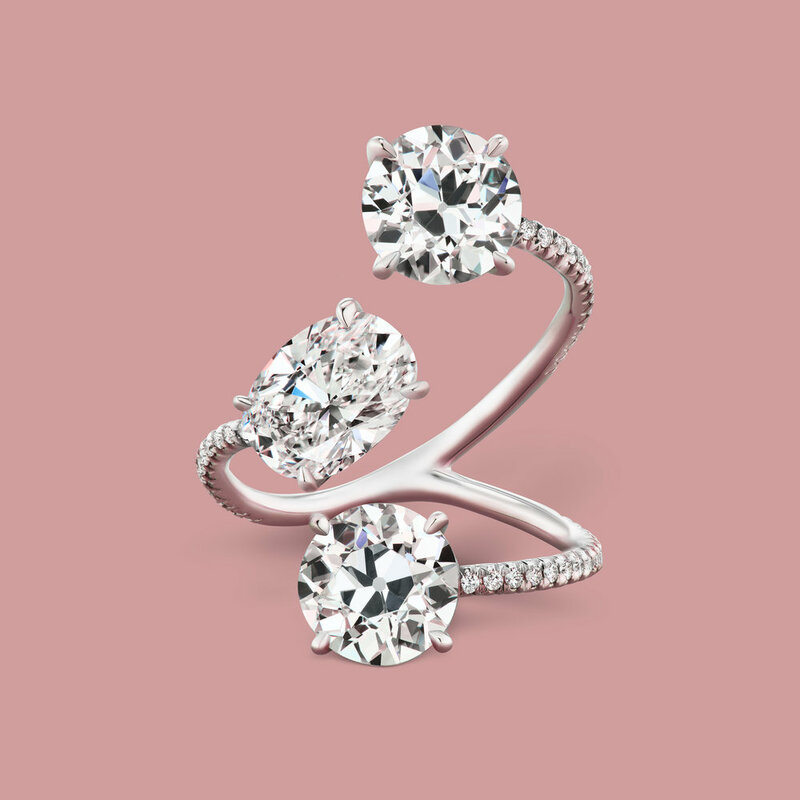 Our custom projects range from simple diamond studs to as complex a design as one can imagine.